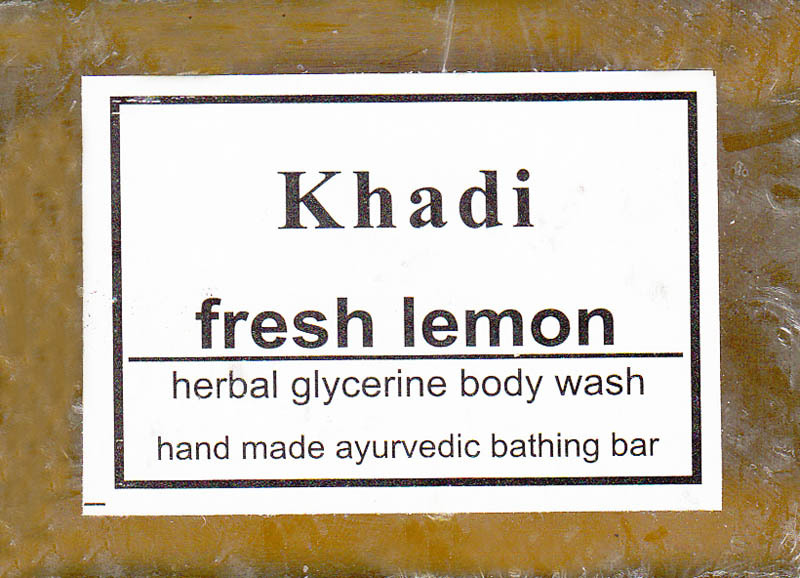 An ayurvedic body wash cleanness the skin and body dirt. It removes dead cells from the skin and giving smoothness and soft feeling. Usage Apply body wash on wet body and face rub to produce lather than wash off. Ingredients Each 100 grams contains: Neebu sat 0.10g, tulsi 1.0g, Santra 0.5g, Gulab 0.5g, neem 0.2g, kheera 0.1g, glycerine 0.5g, purified water q.s base to make 100 grams.